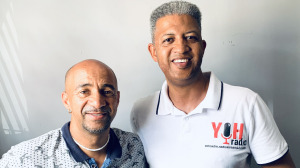 YOH Radio is the brainchild of radio veteran Gavin Arends, who has partnered with the Cape Flats YMCA (CF YMCA) with one goal in mind: uplift the communities of Mitchell’s Plain in Cape Town and the wider Cape Flats and, through facilitated action, improve their overall life experiences. Arends says, "Creating a radio station in my hometown has been a driving passion for a long time. And, in addition to the goals we have of playing a part in fulfilling the aspirations of individuals and their communities, this radio station will also do its bit to contribute to the local economy of this area." Arends says that, while there were many challenges that were weathered, YOH Radio will hopefully have its license soon. He adds, "We are optimistic and excited to explore what can be achieved through our partnership [with the CF YMCA]." The Mitchell’s Plain-based radio station – which will reach into the Cape Flats – will focus on engaging local businesses and other organisations, as well as the people living within its footprint, to ensure that content is locally relevant and includes benefits for its audiences. Arends says, "We have been hitting the streets, getting to know the people and organisations we aim to serve. This personal approach is core to our values because if we aim to make a difference, we need to know what their issues are. This will give us, and our audiences, a clear understanding of the role we can play within their communities." Ricardo De Reuck, director of CF YMCA, adds, "We needed a vehicle to reach more young people and, with YOH Radio, we are able to that. The CF YMCA exists to empower young people, and what better way to do that than through a medium like radio." 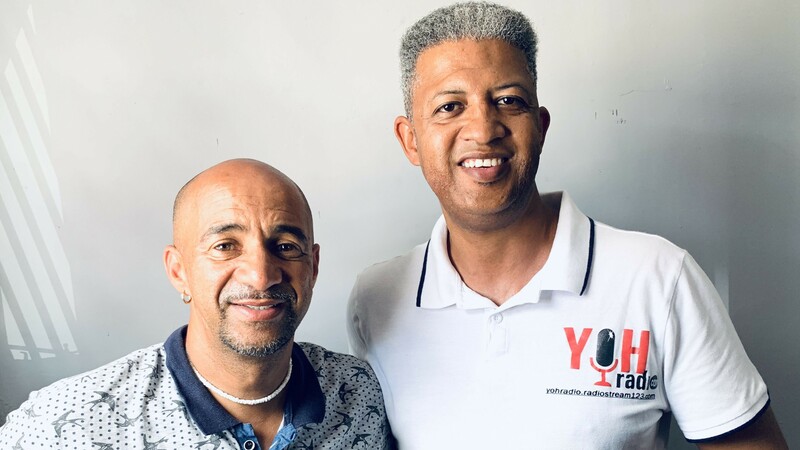 "Through the partnership, YOH Radio and the CF YMCA aim to counter the effects of the issues plaguing our communities, such as gender inequality, domestic violence, child abuse, gang violence, HIV/AIDS, unemployment and more," says De Reuck. "We also want to develop a renewed sense of pride from within these communities and look for ways to encourage all citizens to be active, in some way or another, in uplifting ourselves, and taking our communities forward," De Reuck adds. Arends says, "While Mitchells Plain – one of South Africa’s largest townships/suburbs – has been experiencing ongoing growth, these communities are still plagued with a lack of local opportunities. On top of that, for an area with more than one million residents, there is no specific platform that serves as a mouthpiece for the communities of Mitchell's Plain and the greater Cape Flats." One of the key roles for YOH Radio, which will be housed in Portlands, is to amplify the CF YMCA’s activities. These include events such as its 'Beach Safety and Clean up' initiative and feeding and school safety drives. YOH Radio will launch officially on Wednesday, 5 December and will aim to go live on-air with its first broadcast on Tuesday, 11 December.